Choosing among the Best WordPress Themes for Blogs can be a really tedious task whether you are a newbie or experienced developer. 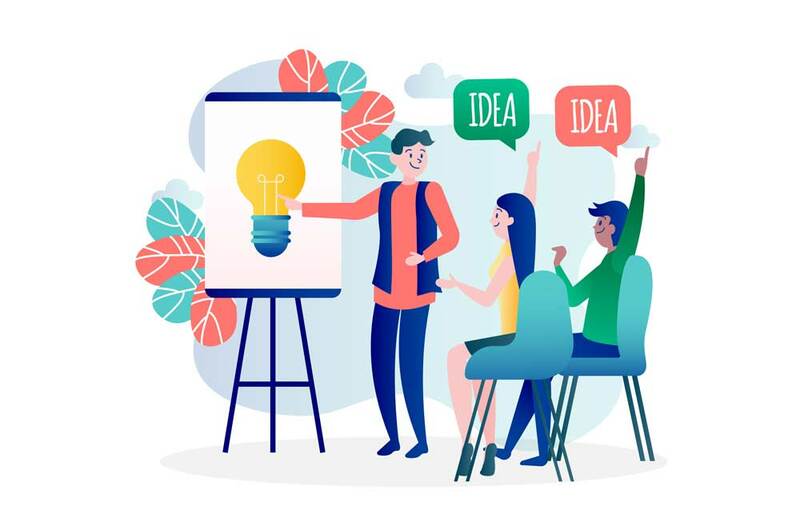 There are a number of interested individuals who are thinking of starting their own blog but they might be hesitating a bit for a few reasons. First of all, they might not sure about how to create their website for the blog. The next problem that they might be facing is lack of technical expertise which is required for the building of the website. Finally, they might not be willing to spend a lot for buying the website or hiring a designer to develop it for them. But the WordPress themes are here to help you out with the all the issues. You can select the best WordPress themes for blogs by which you can easily create your own website wish ease and convenience. The list below would guide you to select the best theme for your blog. 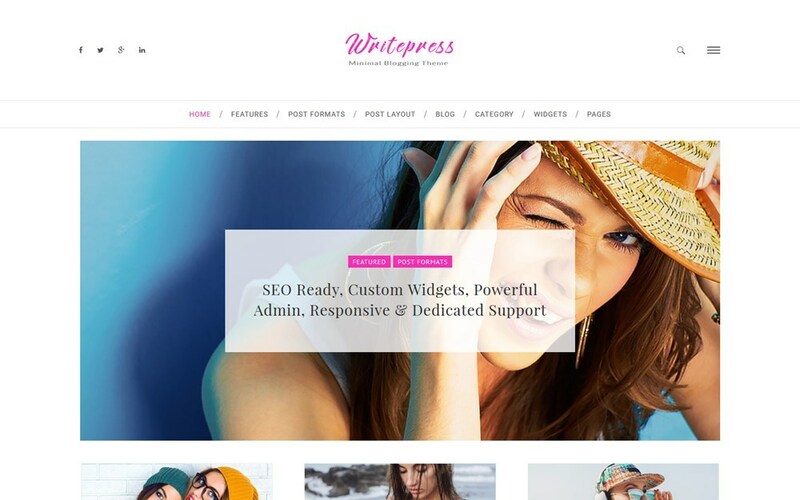 Writepress is just the ideal theme for the bloggers to develop their online presence. It is a very classy theme with a completely responsive design, custom widgets, footer credits and multiple color schemes making the theme a complete one for the users to create their own website with ease. There are several templates and demos with the theme which adds up to the comfort of the users for the development of their website. 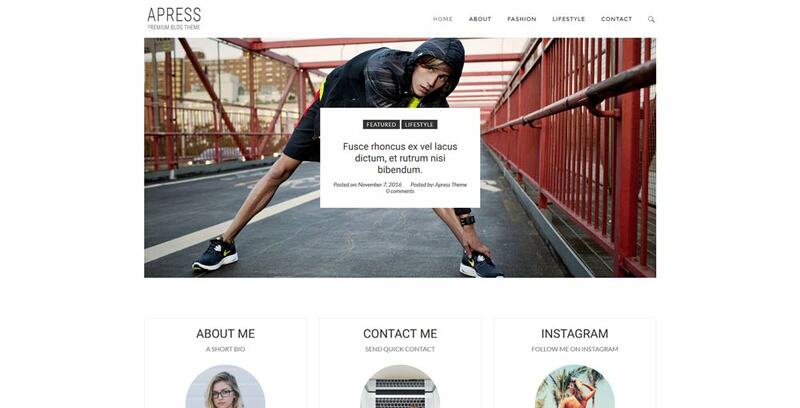 Apress is a great and very stylish theme for the bloggers who want to create a simple yet classy website. Apress is one of the best WordPress themes for blogs Website designing which has an extremely user – friendly interface and is fully responsive. The theme is modern and catchy which is capable of attracting viewers. 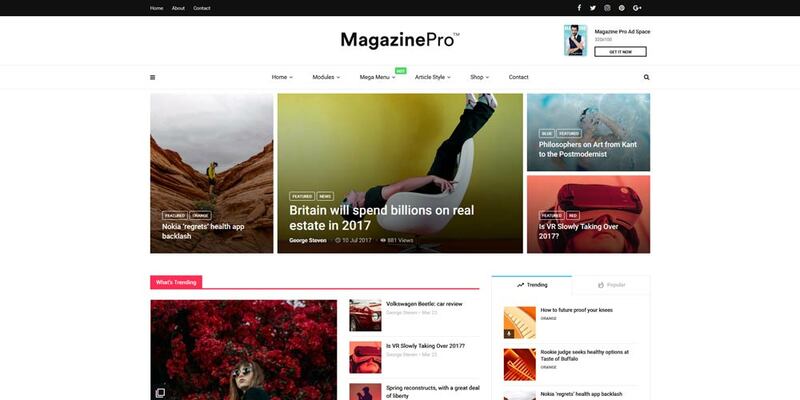 Apress is loaded with unlimited colour options, full width featured slider and a live customizer to help the users in building a great website for their blogs. 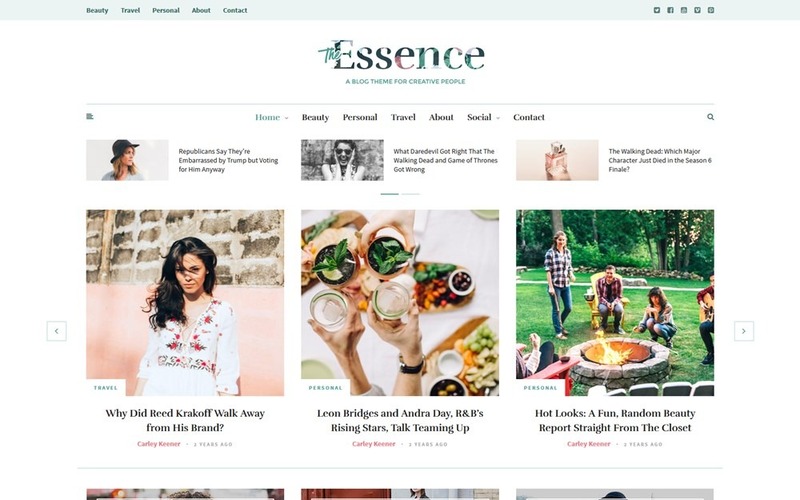 Essence is a WordPress theme for the individuals who intend to create some of the most incredible webpages. It offers several useful features and eye catching colored sliders which has the ability to create a very good impression to the viewers thereby increasing the credibility of your website. The theme also has a very beautiful home page variation which is highly beneficial. Essence is also WMPL and RTL ready making is just perfect for the website. 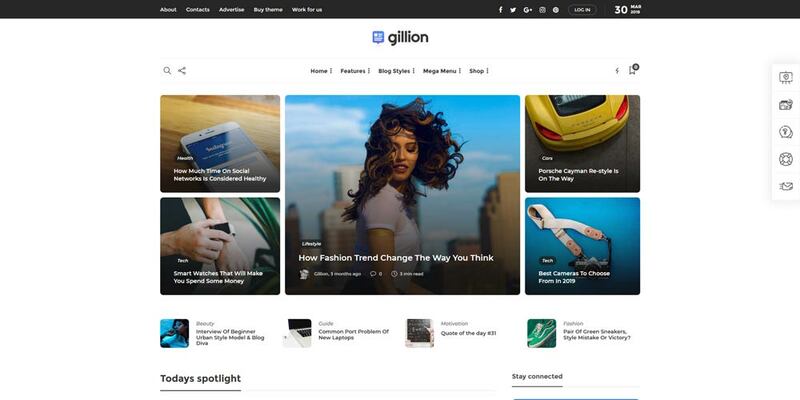 Gillion is a specialized theme for blogs and magazines. It is completely responsive in nature and comes along with a single click demo installation. The theme is designed with an extremely powerful admin interface which makes coding just needless. 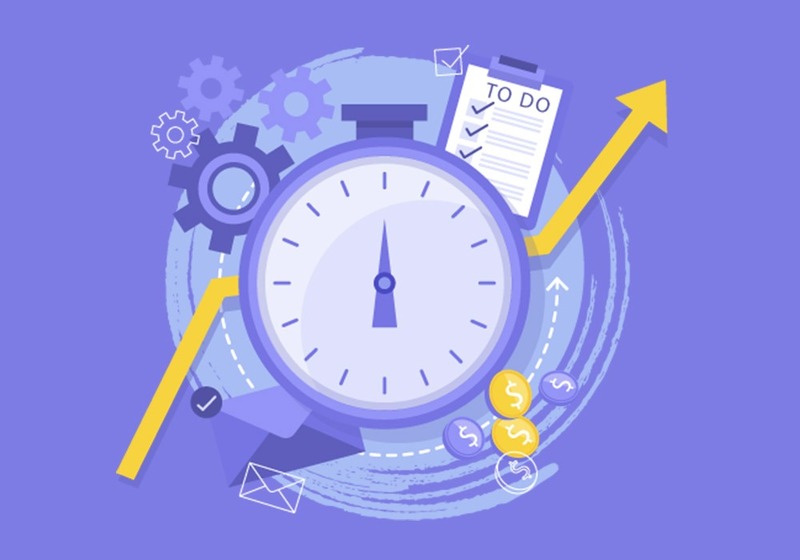 The theme comes with a premium support team to efficiently handle all the queries of the users without giving them a single chance to complain. There are a number of blog layouts and social media sharing icons integrated in the header. 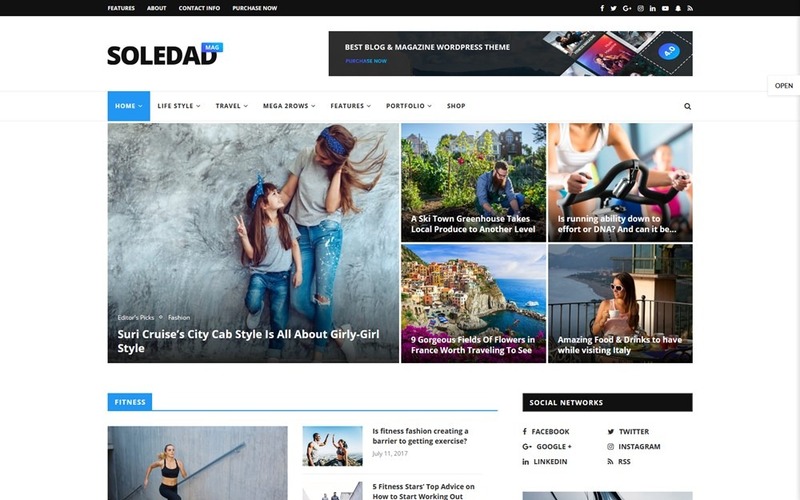 Soledad is one of the best WordPress themes for blogs that have remained the top choice for the bloggers. The theme is a modern one which is vibrant and dynamic nature with a legible design. Soledad is aesthetically polished and functionally quite resourceful which is the main reason for it being the best seller in the recent times. 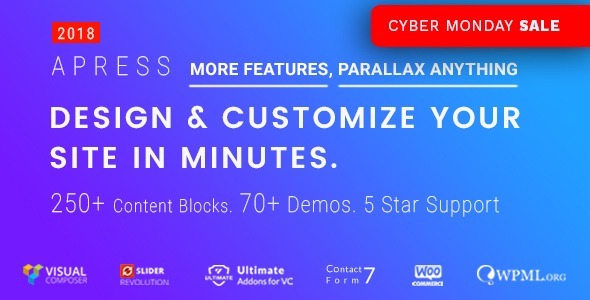 The theme comes with more than 250 live customizer options which simply allows the users to build their website with ease and convenience without taking too much of their time. 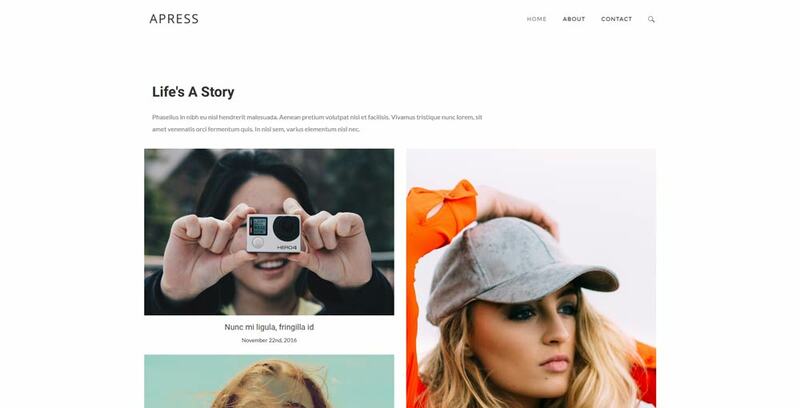 Bimber is considered to be one of the best WordPress themes for blogs which is especially suited for lifestyle blogging and viral magazine. The theme is extremely creative in nature and has an appealing typography which is great for the users. Bimber comes with a number of pre – built layouts along with an extremely clean concept that is very easy to adapt. The users will also get customisable banners and backgrounds which can efficiently handle the images as well the videos. 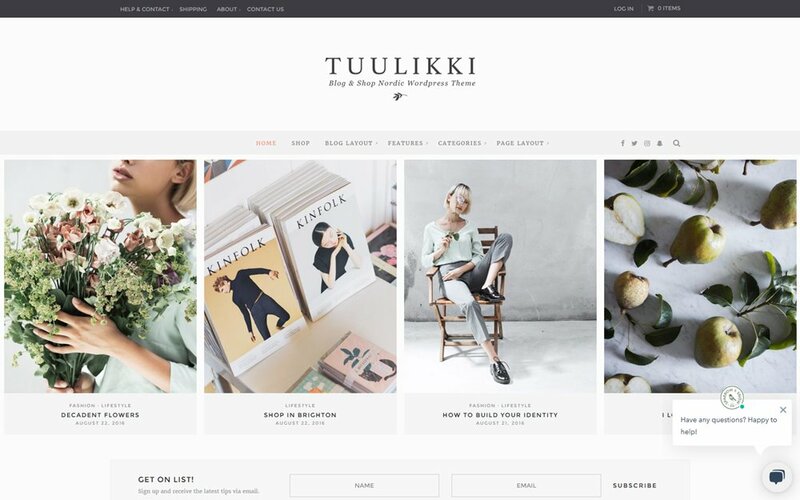 Tuulikki is a bold and a stunning creative theme ideally suited for the bloggers who want to start their own website. 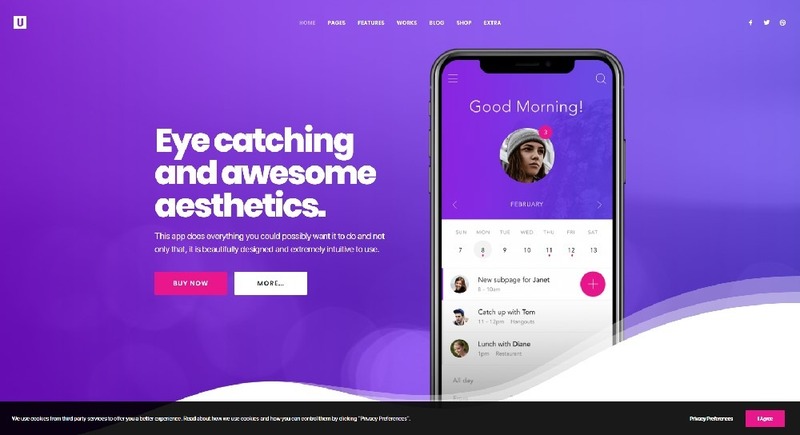 The theme is quite expressive in nature and is technically innovative to give the users a unique experience while developing their website. Tuulikki is a modern and engaging theme which is social media friendly as well. The theme is retina ready and can be very easily customisable. The theme is a completely responsive one which serves a number of purposes. 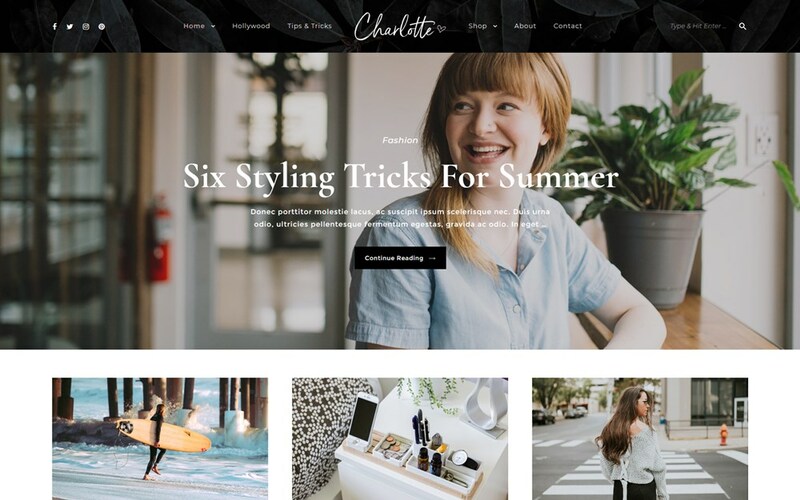 Charlotte is one of the most flexible blogging themes with a fully responsive design. The theme comes handy for the bloggers who are looking forward launch their own blogging website. Charlotte has clean codes and a high speed to give a high performance to users. The theme comes loaded with some of amazing features such as shortcodes, useful widgets and social integration which are extremely helpful at the time of designing the website. 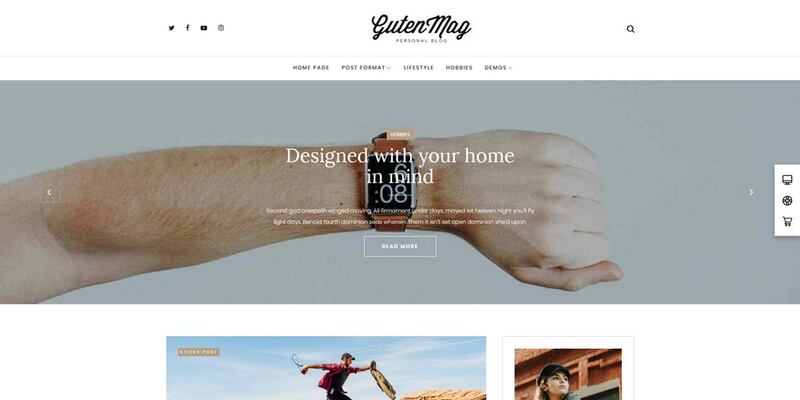 Gutentype is an excellent WordPress themes for blogs which offers a supreme quality browsing experience to your viewers. It has a completely responsive design which accommodates all readers with ease. Each of the blog customisation change is very easy to be implemented where the need of any previous coding experience is eliminated. Moreover, with the help of this theme, you will be easily able to preview your choices before you finally apply them. Jevelin is a fantastic theme which is modern, clean and quite creative. It is ideal for the bloggers who want to give their blogging website a touch of creativity. The interface of Jevelin is extremely user friendly which makes it absolutely easy and convenient to use. Jevelin comes with six different layouts, multiple styles of custom posts and a number of other elegant features which makes the theme perfectly suited to meet all the demands of the bloggers. As indicated by the name of the theme, it can be clearly understood that the creators have developed the theme keeping in mind the writers. Writer is one of the best WordPress themes for blogs which is minimalistic yet powerful. The theme never fails to impress and hence gas the ability to attract the attention of the all readers. The theme is SEO optimised which enhances the chances of your success by the maximisation of the exposure of your blogging site. Salient is a high performing theme and ranks among the best WordPress themes for blogs. The theme is well structured and can be used for any kind blog site. Salient comes loaded with a useful set of custom tools, widgets and plugins which is just perfect for the creation of the desired website by the bloggers. There are more than about 100 different templates for blog layouts which can be customised as per the requirements of the bloggers. Also, the theme has powerful grids and masonry options for your blog content. 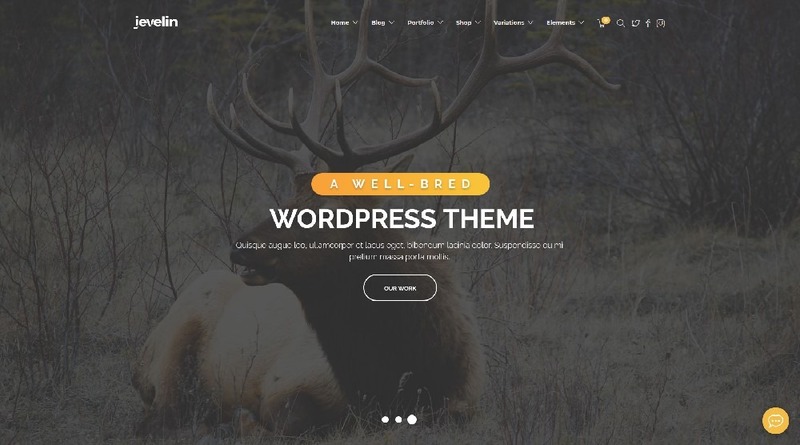 Uncode has already build of a strong reputation of being the best WordPress themes for blogs. The theme is crafted with intentional attention to meet all the necessary requirements of the bloggers. The options for customisation that the theme offers is simply outstanding. In an addition to this, the theme is completely responsive and is compatible with all of the major browsers. Also, there are a number of demos which can be easily imported with only a single click. If you dealing with news blogs, then Newspaper would be the top choice in this regard. 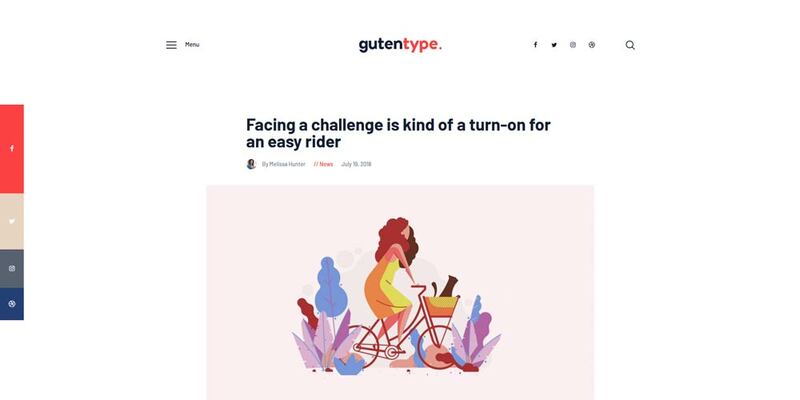 The creators have built the theme in such a way that you can tell your stories along with the use of typography, professionalism and dynamism. The ultra-modern look of the websites s just perfect for almost any kinds of websites as well. Moreover, Newspaper has a number of header and footer options to make sure that the users do not face any problem while building the website. 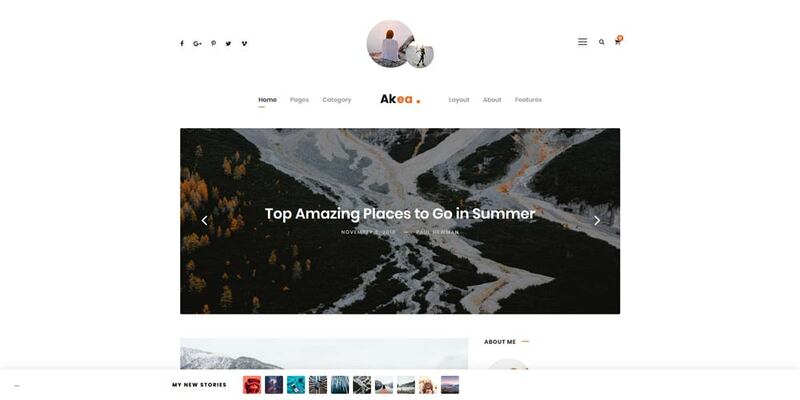 Akea is an extremely friendly WordPress theme especially designed for the bloggers. It has some of the most advanced tools for the building up of the Blog website. 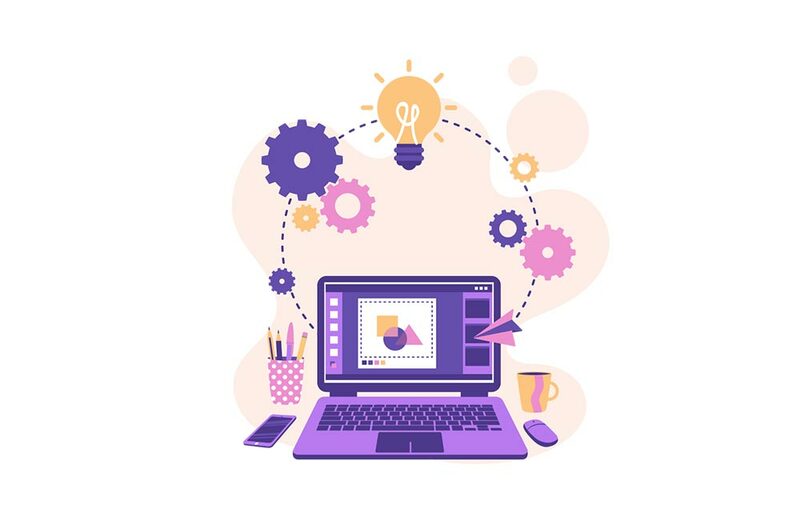 You can get pre made creative pages which can be easily incorporated into your website within a matter of just few minutes. 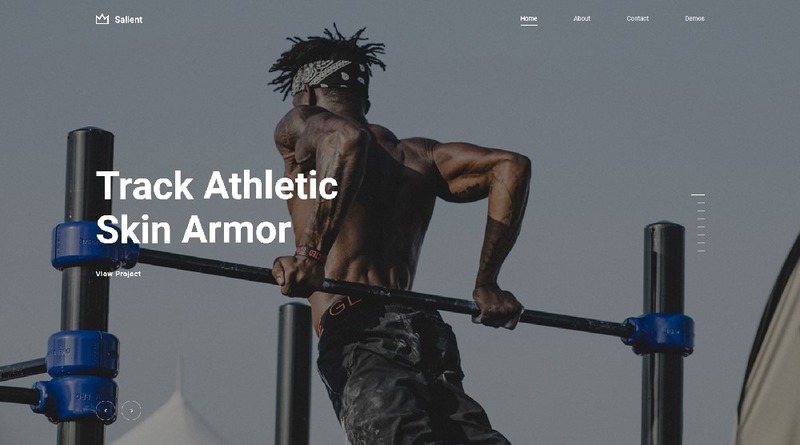 The theme also has customisable parts such as headers, footers, colours and fonts to meet all the needs of the bloggers during the creation of the website. 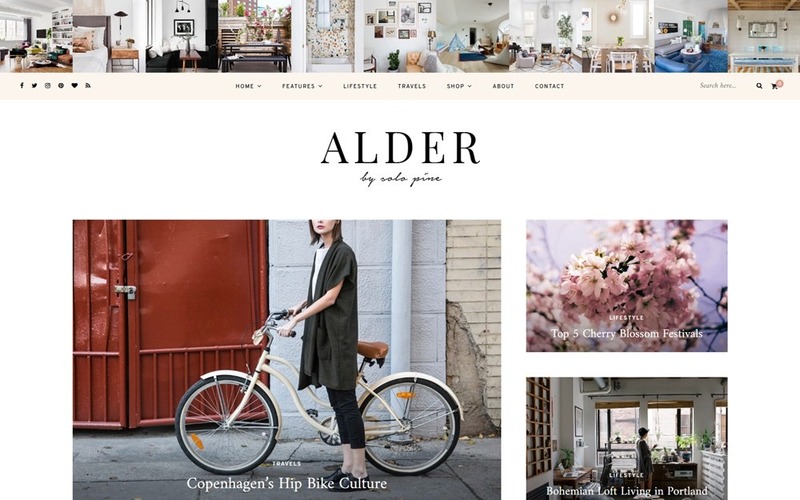 Alder is another of the best WordPress themes for blogs as well as magazines. 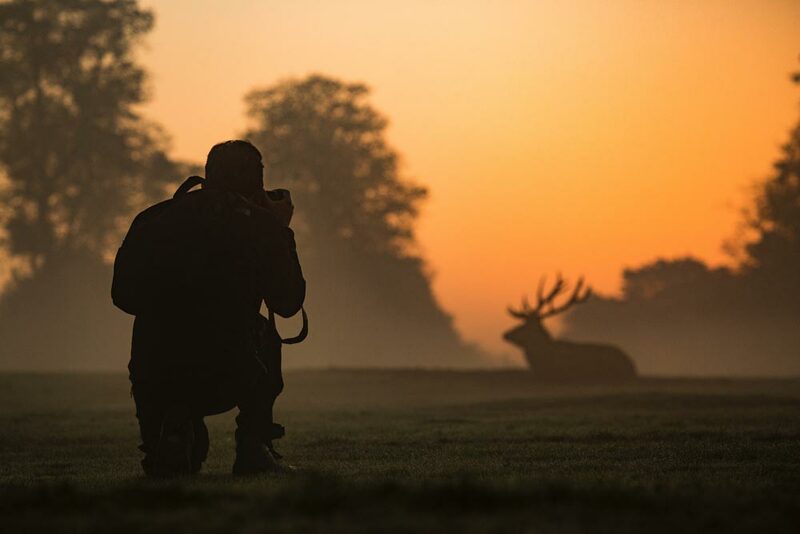 The theme allows you to post significant amounts of content and the presentation of the theme is absolutely straight and to the point making it extremely easy for the readers. When you build your website with this theme, it is bound to get a significant amount of appreciation from the visitors. The theme supports different types of content which is highly beneficial for the users. 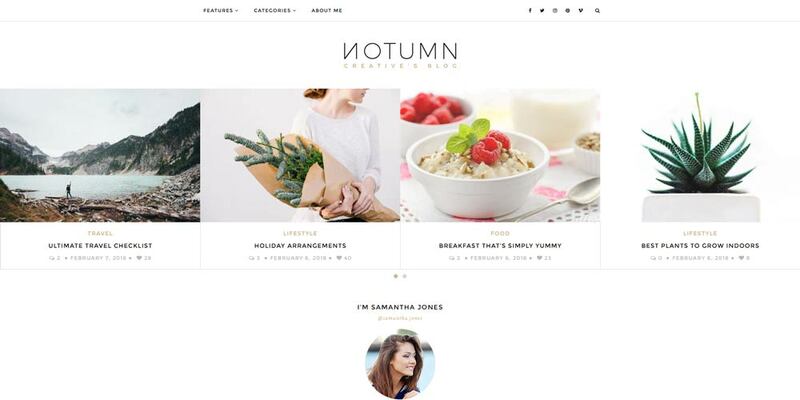 Notumn is one of the tremendously intuitive theme for the bloggers and lies among the best WordPress themes for blogs. The theme is powerfully flexible and extremely easy to use. The users need not have any kind of coding experience to develop website with the help of this theme. The theme has a beautiful content display and custom shortcodes to give the bloggers the necessary freedom so that they are free to create their own blog. Magplus is a very modern theme which is quite stylish and professional. Being one of the best WordPress themes for blogs, it has been one of the most downloaded themes in the recent times. Magplus is fully responsive and offers the users some of the most amazing layout elements for the purpose of building your website. Moreover, there are more than over 20 slides, 4 footers and about 18 headers. In an addition to this, Magplus offers SEO and shortcodes to make the interface very efficient. 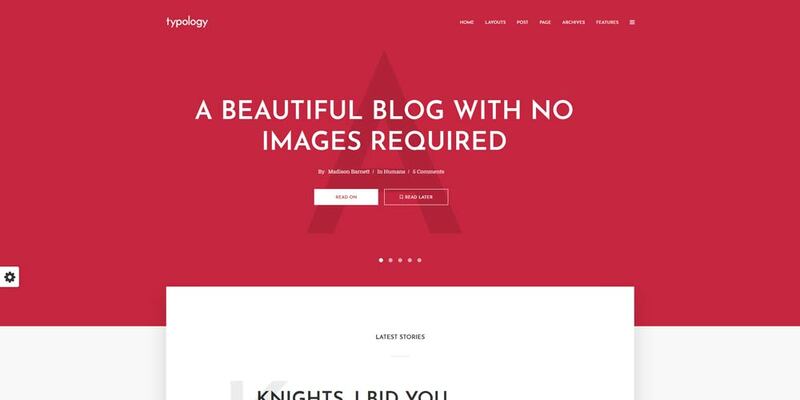 Typology a stunning theme which is best suited for all the blogging needs of the bloggers. Typology is a theme with a minimalist layout design. The framework of the theme is extremely versatile which provides all the functional features. These features help in the modification of the basic elements in your website without much effort. Also, the header and the homepage layouts with the superb control panel of the theme. Now, you have a clear idea about the best WordPress themes for blogs available in the market. Therefore, it would not at all be a very difficult task to launch your own blogging website with the help of these premium quality themes. Share your best WordPress themes for blogs in the comments below.